Cary-lina, NC – Just 6 years ago, North Carolina wasn’t even on the map when one talked about southern states with a “beer culture”. Now we are the southern state with the most breweries. A new book documents all the craft beer and breweries in North Carolina. In 2005, the State Legislature passed the “Pop the Cap” Bill allowing breweries to make beer with more than 6% alcohol by volume. The new law overturned the previous policy from 1937 (in effect just shortly after Prohibition). The increase in the alcohol bar allowed craft beers to take hold in North Carolina. The North Carolina microbrewing industry has never looked back. Since then, Asheville has been dubbed “Beer City, USA”, Sierra Nevada has set up shop here and we win more beer awards year after year than does any state in the south. 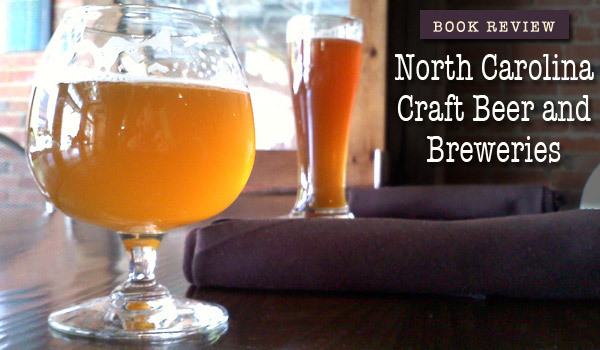 The book, North Carolina Craft Beer and Breweries, is published by John F. Blair, Publisher and is written by the locally well-known brewer (Mystery Brewing) and writer from Hillsborough – Erik Lars Myers. Erik is also a Certified Cicerone (a sommelier for suds). The book is a regional handbook of beer for North Carolinians, or hopheads visiting the state. Hang on…ok, I’m back. I stepped into the garage to crack a Natty Greene IPA (Raleigh). I kid you not. I did. I remember the first time I ever had one. It was at a Durham Bulls game. I now go to the DBAP all the time, for the beer. I hate baseball. The book covers North Carolina’s brewing history starting with documented activity from the 1710 founding of New Bern. There’s a primer on beer styles. There’s a map of what is located where. And then there’s 3 or 4 pages on every brewery in the state from the mountains to the coast. I’m thinking CaryCitizen needs to send me out in the field for a couple of months to be on “tour”. Of course, I would need a driver. …and talk about beer. Second only to drinking it. Natty Greene’s is in Greensboro. It’s named for the guy Greensboro is named for, as a matter of fact. 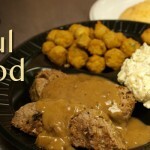 Hi Dan..and thanks…there’s one in Raleigh too, I knew that so that was what I mentioned. On the naming – GOOD TO KNOW…. Thanks for supporting our brand and keep drinking fresh NC beer!! !